The UAE was created on the foundations of sustainability – a legacy pioneered by our nation’s founding father, the late Sheikh Zayed bin Sultan Al Nahyan, whose vision embodied sustainable development of our economy, our society and our environment. 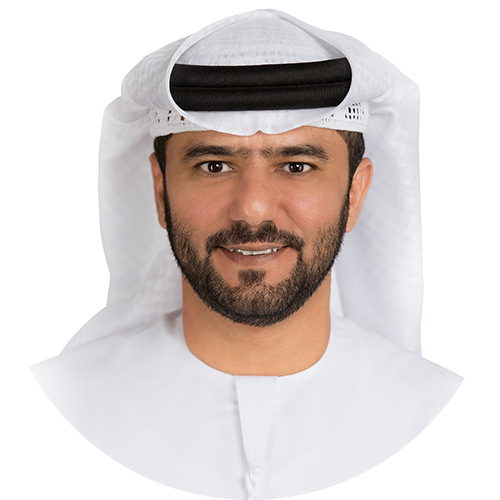 The Abu Dhabi Economic Vision 2030 builds on this legacy, providing a growth strategy that focuses on sustainable development across five priority areas – our economy, social and human resources, infrastructure and the environment; while optimising government services to deliver a thriving, diversified and dynamic economy for the benefit of our community. 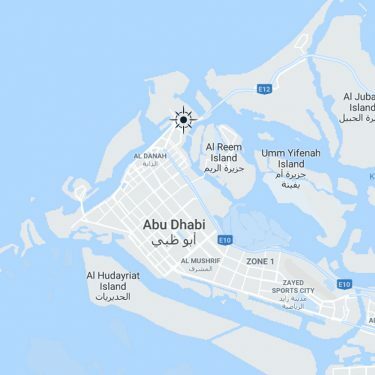 Abu Dhabi Ports – with its total commitment to care for the planet, the people and the multiplier effect of its business growth – is a key contributor to the long-term sustainable development of Abu Dhabi, the United Arab Emirates and the region. Abu Dhabi Ports is totally committed to the triad of sustainability principles – to be financially sound, socially responsible and environmentally friendly. We embed these principles into our business strategy, key performance indicators, and the way we reward people and partners for moving in the right direction. For our business to be viable, we ensure that economic sustainability underpins our roadmap for the future. We promote a ‘forward- thinking’ culture through further strategic agreements and expansion strategies across diverse sectors. We will continue to create breakthrough innovations and form key global partnerships, thereby facilitating high technology transfer and attracting Foreign Direct Investment, while contributing to society and supporting ecosystems and biodiversity. Above all, we engage and promote cooperation between businesses, governments, the society and people. We encourage volunteering and champion society outreach to create affinities between communities and Abu Dhabi Ports. As we grow and expand, our sustainability programme will continually evolve and adapt to meet and respond to the needs of the maritime industry, our community, our environment and our nation.